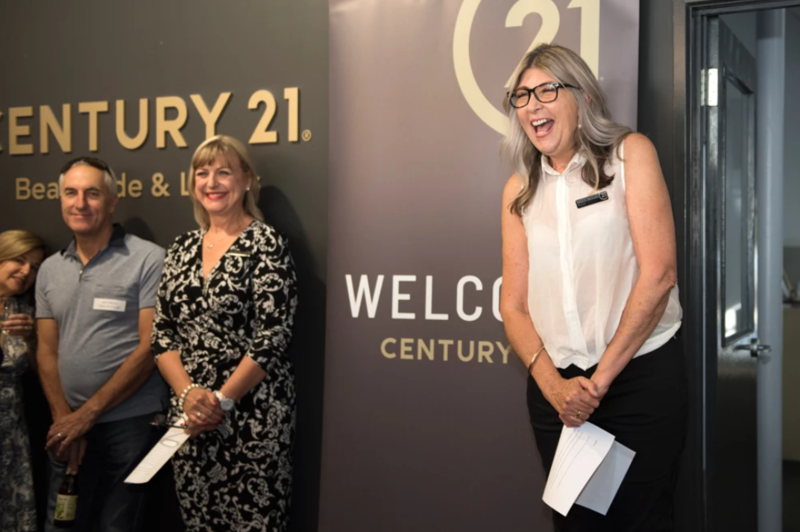 Century 21 has rebranded in South Australia, rolling out the makeover by rebranding its 22 offices across the state as it refreshes its look in the real estate market over the next two months. 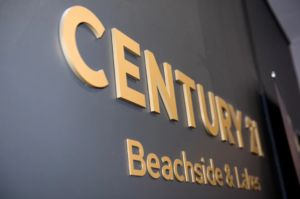 The Century 21 Beachside & Lakes office located at Semaphore has launched the new brand and renovated look. 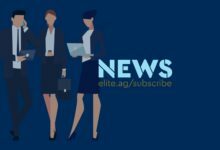 The rebrand features an updated logo and a modern, upmarket office. 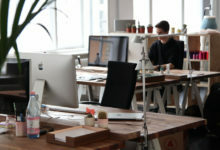 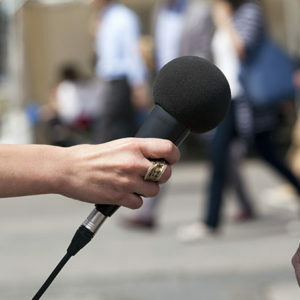 Century 21 aim to brand themselves to become a stylish, sleek, and sophisticated agency over the next century. 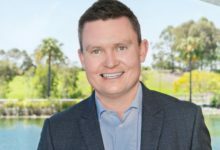 Chairman and Owner of Century 21 Australia Charles Tarbey said, “The new brand is built around our new standard of delivering extraordinary real estate experiences to consumers. 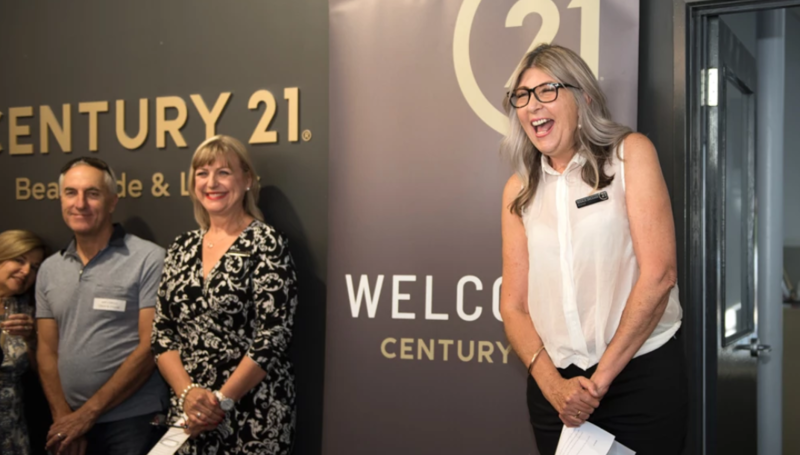 Principal and Director of Century 21 Beachside & Lakes Rosalie Grickage said, “I have been part of the Century 21 family and the Semaphore community for over 25 years. 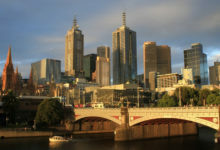 “It has been a pleasure seeing the transformation of an iconic, well-known Australian brand being refreshed into a new visual identity. 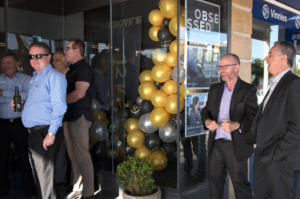 In October last year, Golden Estate Mawson Lakes, Central – Millswood, and Barossa offices were all refreshed and rebranded. 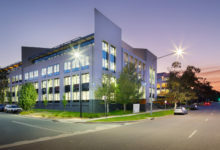 The remaining offices, including the SA State Office Adelaide, Paterson Properties – Reynella, Inner City North – Prospect, Brighton/North Plympton, The Bay – Glenelg, Southcoast Aldinga, Barossa, Kangaroo Island, Mount Barker, McLeods Broken Hill, Yorke Peninsula Moonta, Top of the Gulf Port Augusta and Port Pirie Properties, will rebrand and reopen.